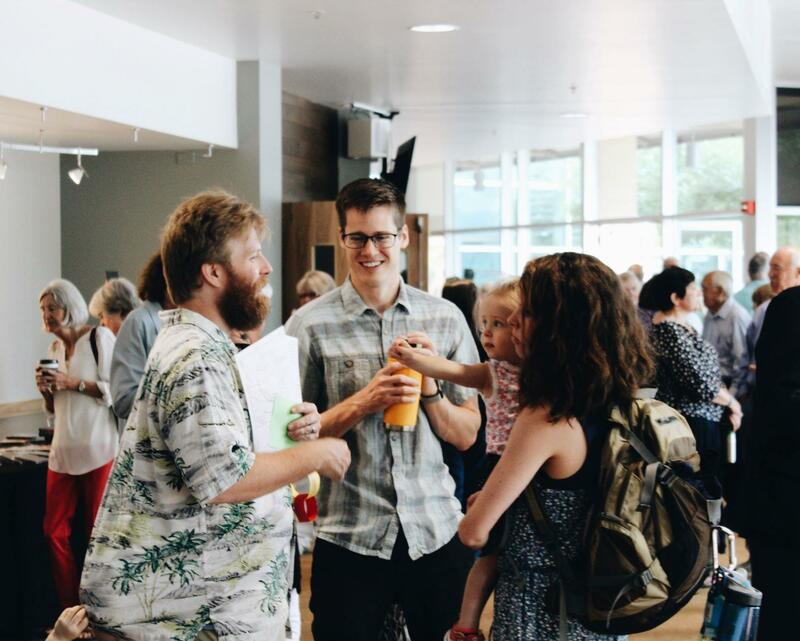 At Faith, you'll find a warm, welcoming community that loves Jesus and is rooted in biblical teaching. 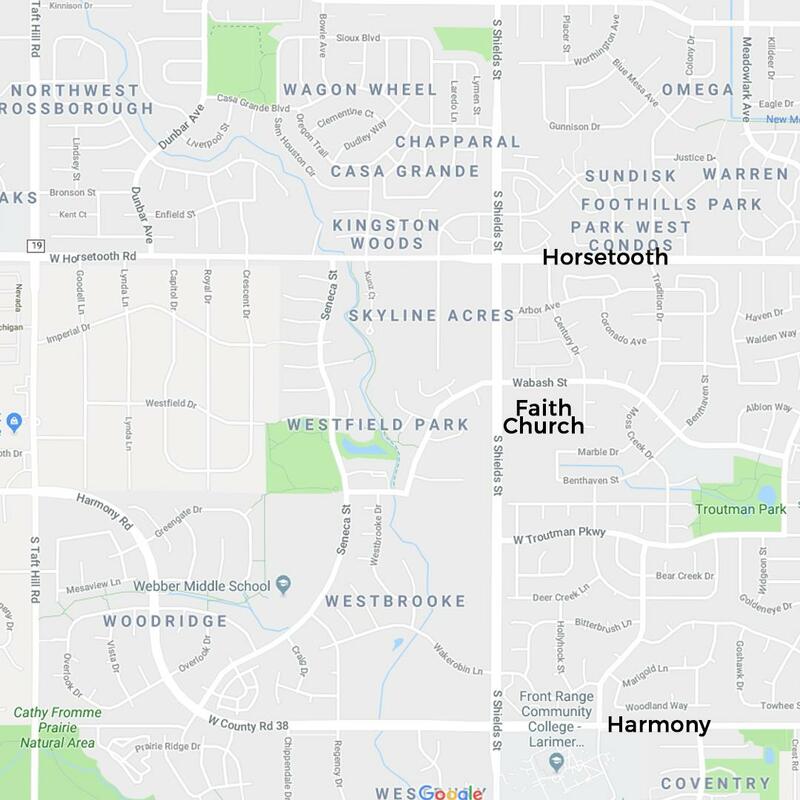 A warm and welcoming community where you are wanted. People of all ages - we're multi-generational and we love it. Attire of all kinds, from Broncos jerseys to your Sunday best. Our second service tends to dress more casually. Amazing coffee from Bindle Coffee in the foyer. will love and beg to come back to. 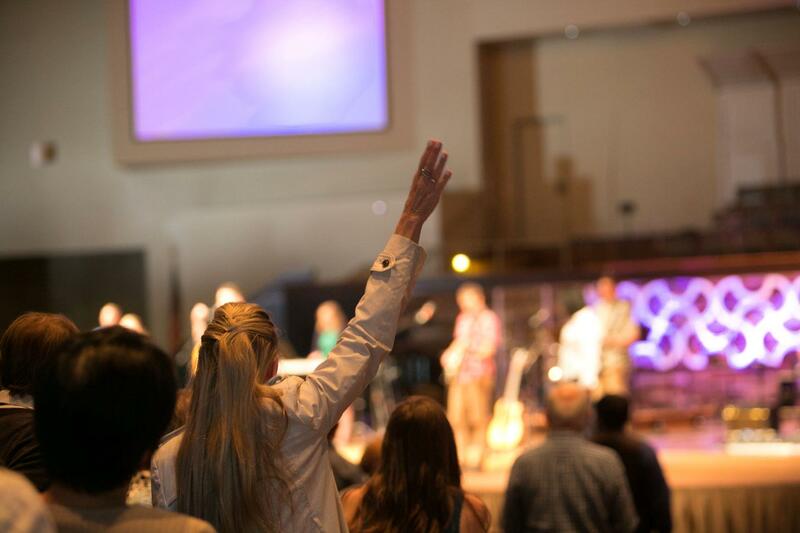 Our Sunday Services have a shared vision and preaching time, but each service is distinct during worship. Primarily piano and organ led, with orchestra and choir, traditional hymns, praise songs, and special music. Primarily band driven with modern worship songs and some hymns.